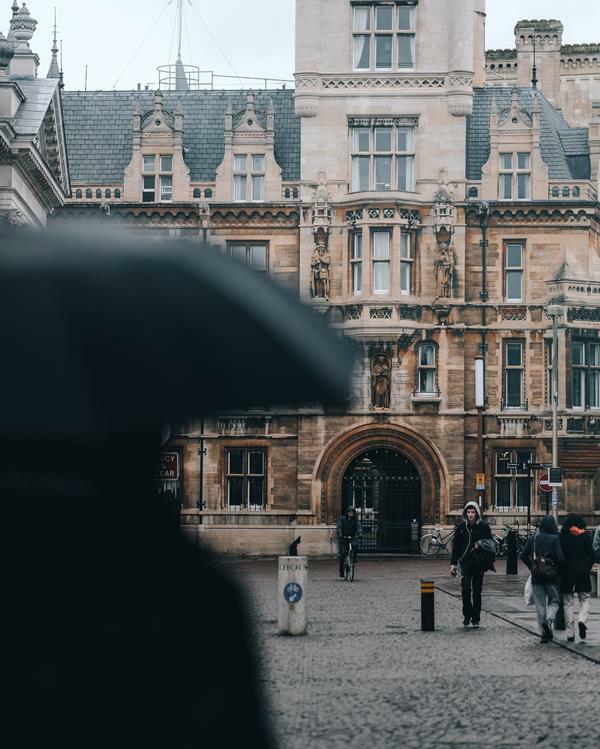 Despite the variable weather there really is no time like the present to take a moment to appreciate all of the things which make Cambridge great. There's so much happening in our city - whether you're single, attached, have kids or are well past that stage, there's something for everyone. This weekend saw the Race For Life take place in central Cambridge - congratulations to anyone who did it despite the warm weather! Events are happening across the city and bring a broad range of activities and interesting places to life for everyone to enjoy. July’s meet the driver is Silviu Antoniac. 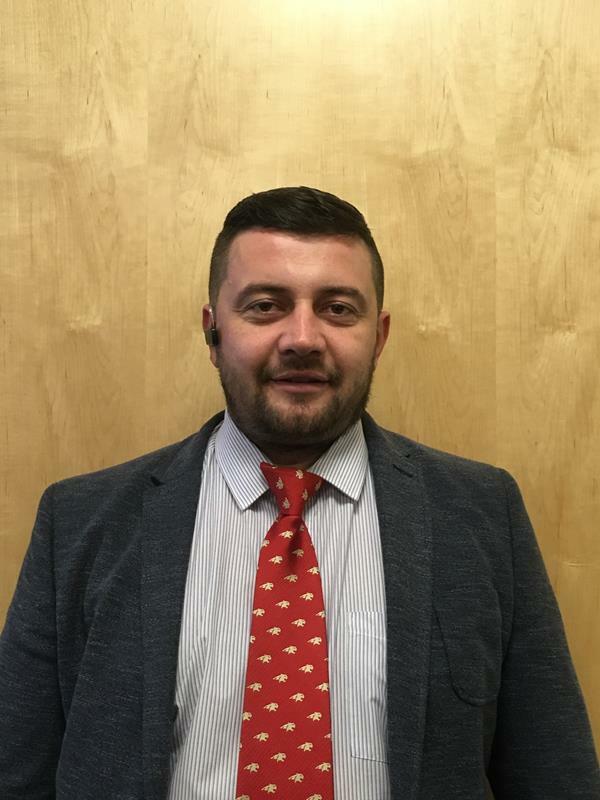 Silviu specialises in driving our executive mini coaches – he’s perfect for our larger vehicles because he has many years of experience in driving huge lorries across Europe. When I opened our conversation regarding cars and what he’d like to drive, he said that he’d like to have an Audi A6 or A8. I replied and said that I preferred the 4 x 4’s but would not like to park it. I'd intended to write a round up of the best articles I’d read recently on travelling with children. But the truth is that there’s one website in particular that I’ve found to be really good for a broad range of tips, ideas and problem solving – Tots To Travel. Thank you so much for your kind words in recent weeks regarding our new starters and their contributions to the team. We've now had two full weeks of Louisa and Collette being with us. They've hit the ground running and are already making life easier and more efficient for everyone, which is great news. 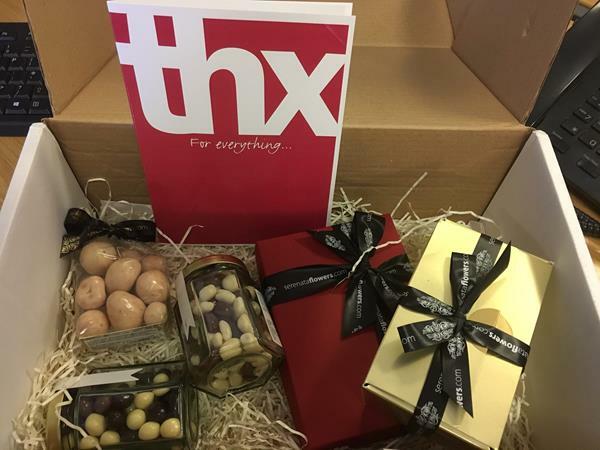 We've also had a lovely gift into the office of chocolates and treats, from our friends at Kaplan School of English. We're trying our best to hold onto the chocolates so each driver gets to sample some but it's proving difficult! Having said that, we're not just looking for positive feedback - if you have feedback on any aspect of our service, we'd like to know of it. You can email us at info@airportlynx.co.uk or call the office on 01223 440040 - we are always keen to hear of your experiences with us and want to make sure that we take you and your team from A to B discreetly, safely and in style.